If for any reason, you become unhappy with the person you have appointed to make decisions for you under a durable power of attorney, you may revoke the power of attorney at any time. There are a few steps you should take to ensure the document is properly revoked. While any new power of attorney should state that old powers of attorney are revoked, you should also put the revocation in writing. The revocation should include your name, a statement that you are of sound mind, and your wish to revoke the power of attorney. You should also specify the date the original power of attorney was executed and the person selected as your agent. Sign the document and send it to your old agent as well as any institutions or agencies that have a copy of the power of attorney. Attach your new power of attorney if you have one. You will also need to get the old power of attorney back from your agent. If you can't get it back, send the agent a certified letter, stating that the power of attorney has been revoked. Because a durable power of attorney is the most important estate planning instrument available, if you revoke a power of attorney, it is important to have a new one in place. 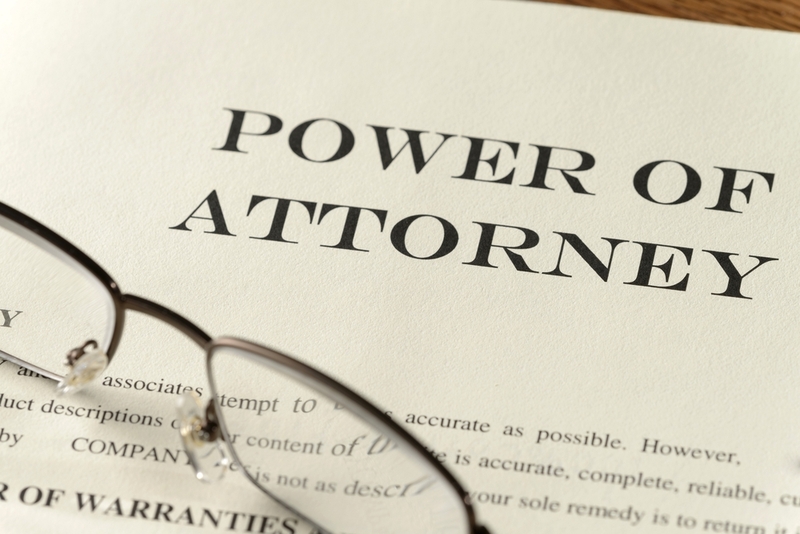 Your attorney can assist you in revoking an old power of attorney or drafting a new one.